Hi everyone! 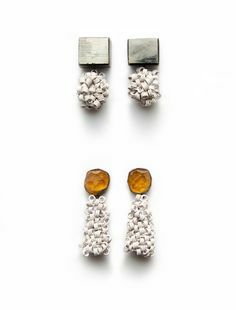 This is Katelyn, today is the twelfth day of our 12 Days of Giveaways event for 2018. This is our LAST day of the event! This event was created to say thank you for an amazing year in business. Without all of the Canes there wouldn’t be a business. We hope that you had a lot of fun and congrats to all of our winners. We will defiantly have to do this again next year. 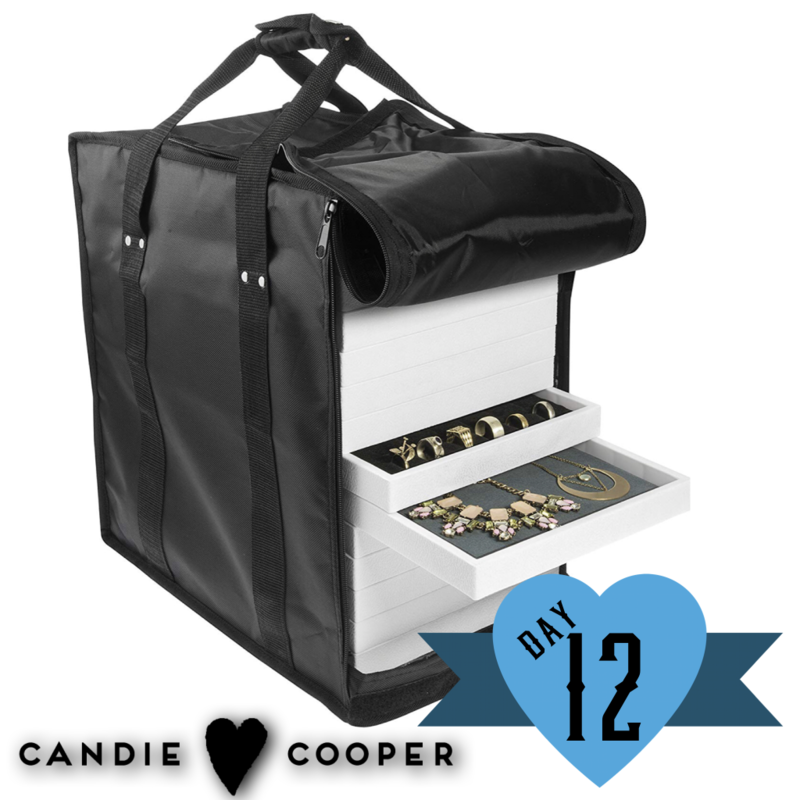 For our twelfth giveaway we will be giving away a Carring Case with Wheels for Jewelry Trays. Enter to win using the form below. Don’t want to take your chances? 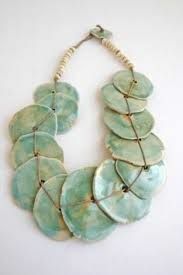 Want to grab a Carring Case with Wheels for Jewelry Trays for yourself? 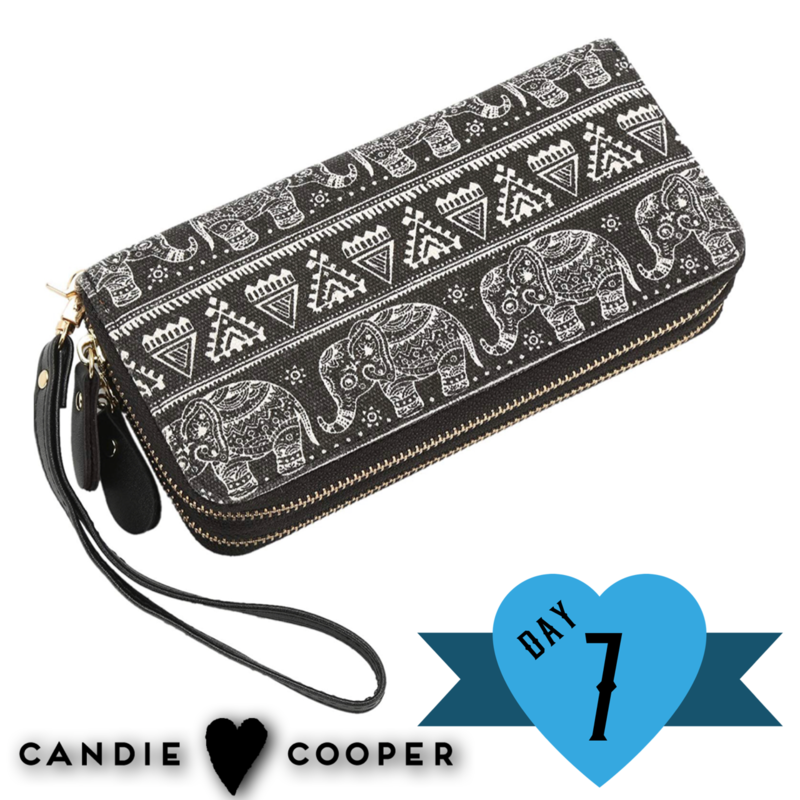 Check out Candie’s list of gifts over on Amazon. The giveaway starts on Monday December 24th and will expire on Monday December 24th, 2018 at midnight EST. To enter the giveaway you will need to fill out the form below. When entering you will be asked for your email address. We will not be collecting your email and adding you to our list, this is just so that we have a way to contact the winner when they are selected. There will be one winner for each day. Hi everyone! This is Katelyn, Candie is busy shopping for our 12 days of Giveaways event so I am helping out getting this post ready for you. Today is the eleventh day of our 12 Days of Giveaways event for 2018. This event was created to say thank you for an amazing year in business. Without all of the Canes there wouldn’t be a business. 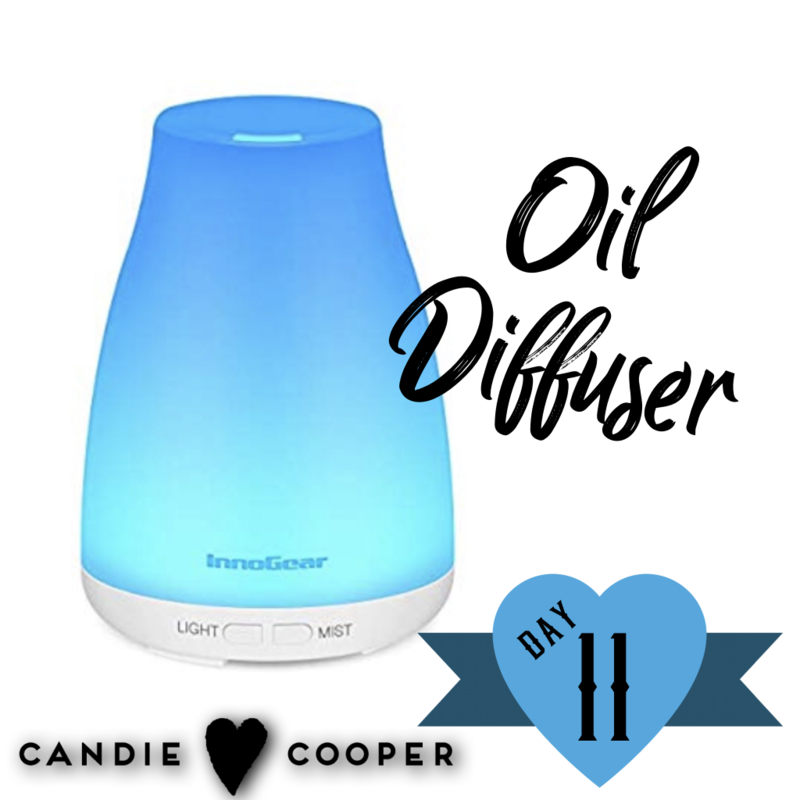 For our eleventh giveaway we will be giving away an Essential Oil Diffuser. Enter to win using the form below. Don’t want to take your chances? Want to grab an Essential Oil Diffuser for yourself? Check out Candie’s list of gifts over on Amazon. The giveaway starts on Sunday December 23rd and will expire on Sunday December 23rd, 2018 at midnight EST. To enter the giveaway you will need to fill out the form below. When entering you will be asked for your email address. We will not be collecting your email and adding you to our list, this is just so that we have a way to contact the winner when they are selected. There will be one winner for each day. Hi everyone! This is Katelyn, Candie is busy shopping for our 12 days of Giveaways event so I am helping out getting this post ready for you. Today is the tenth day of our 12 Days of Giveaways event for 2018. This event was created to say thank you for an amazing year in business. Without all of the Canes there wouldn’t be a business. 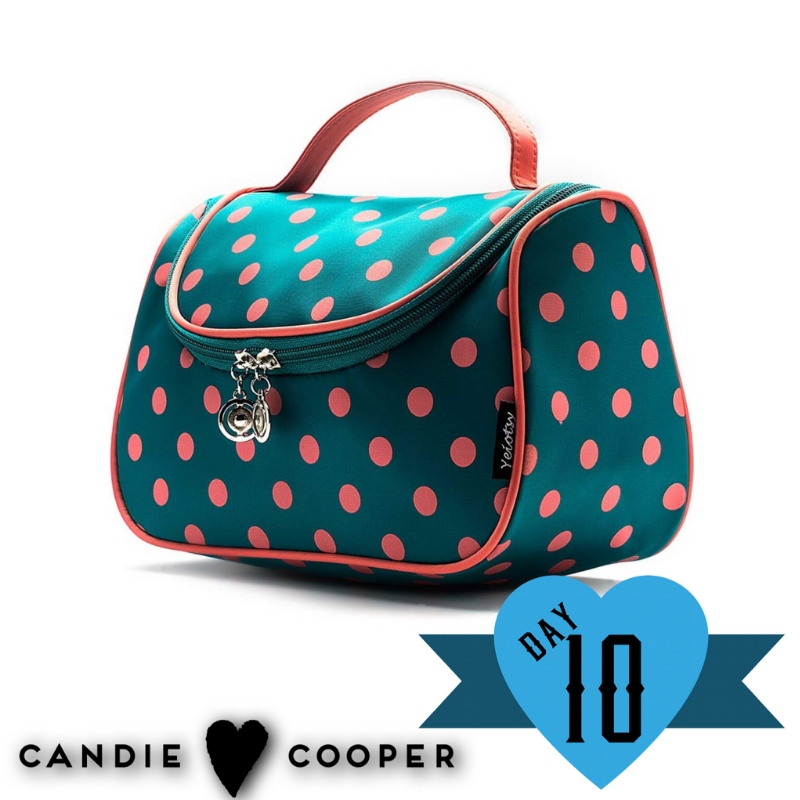 For our tenth giveaway we will be giving away a Polka Dots Travel Makeup Bag . Enter to win using the form below. Don’t want to take your chances? Want to grab a Polka Dots Travel Makeup Bag for yourself? 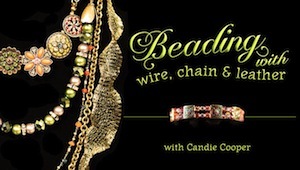 Check out Candie’s list of gifts over on Amazon. The giveaway starts on Saturday December 22nd and will expire on Saturday December 22nd, 2018 at midnight EST. To enter the giveaway you will need to fill out the form below. When entering you will be asked for your email address. We will not be collecting your email and adding you to our list, this is just so that we have a way to contact the winner when they are selected. There will be one winner for each day. Hi everyone! This is Katelyn, Candie is busy shopping for our 12 days of Giveaways event so I am helping out getting this post ready for you. Today is the ninth day of our 12 Days of Giveaways event for 2018. This event was created to say thank you for an amazing year in business. Without all of the Canes there wouldn’t be a business. 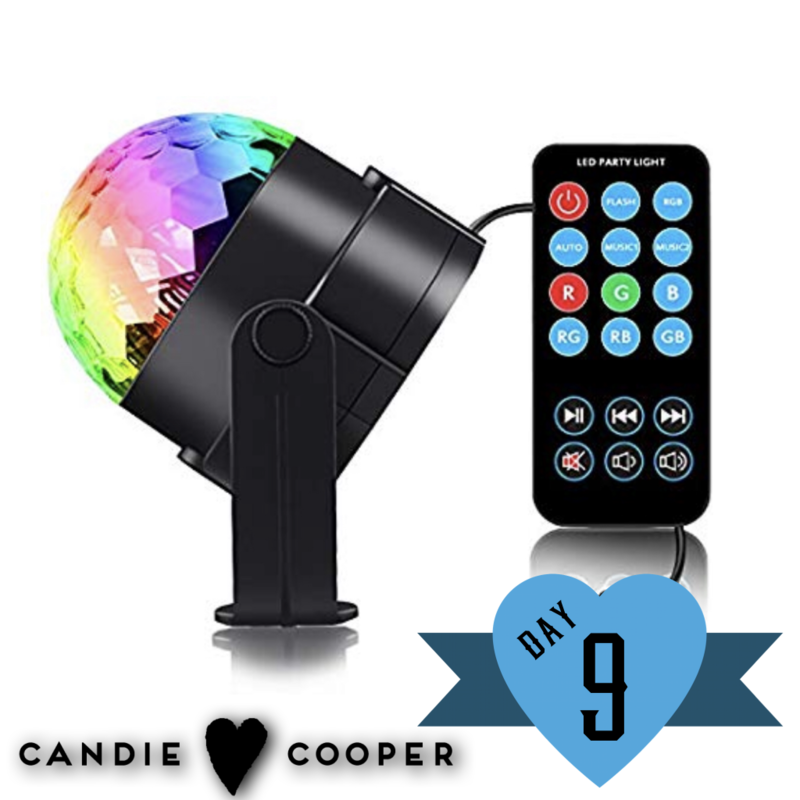 For our ninth giveaway we will be giving away a Disco Ball Light. Enter to win using the form below. Don’t want to take your chances? Want to grab a Disco Ball Light for yourself? Check out Candie’s list of gifts over on Amazon. The giveaway starts on Friday December 21st and will expire on Friday December 21st, 2018 at midnight EST. To enter the giveaway you will need to fill out the form below. When entering you will be asked for your email address. We will not be collecting your email and adding you to our list, this is just so that we have a way to contact the winner when they are selected. There will be one winner for each day. Hi everyone! 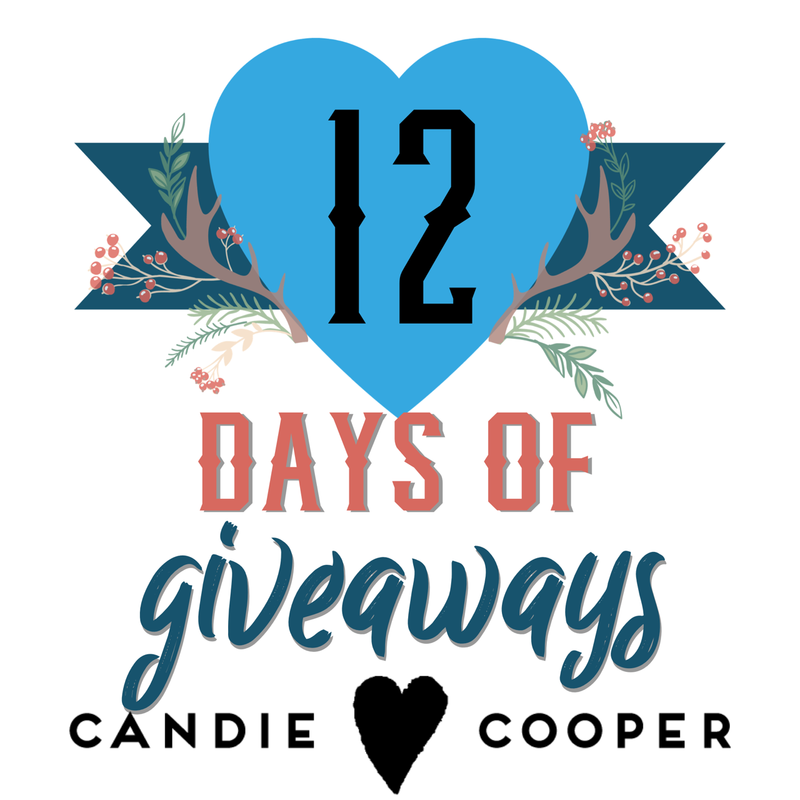 This is Katelyn, Candie is busy shopping for our 12 days of Giveaways event so I am helping out getting this post ready for you. Today is the eighth day of our 12 Days of Giveaways event for 2018. This event was created to say thank you for an amazing year in business. Without all of the Canes there wouldn’t be a business. 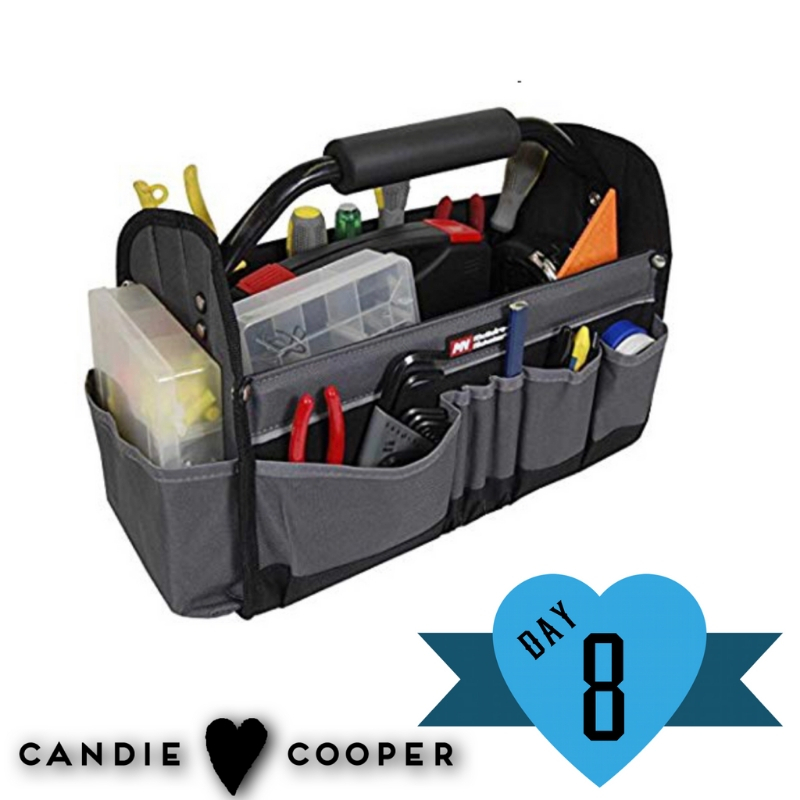 For our eighth giveaway we will be giving away a Collapsible Tote. 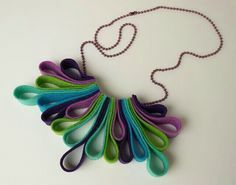 Although this tote is meant for work tools it makes the great organization for your jewelry tools as well. Enter to win using the form below. Don’t want to take your chances? Want to grab a Collapsible Tote for yourself? Check out Candie’s list of gifts over on Amazon. The giveaway starts on Thursday December 20th and will expire on Thursday December 20, 2018 at midnight EST. To enter the giveaway you will need to fill out the form below. When entering you will be asked for your email address. We will not be collecting your email and adding you to our list, this is just so that we have a way to contact the winner when they are selected. There will be one winner for each day. Hi everyone! This is Katelyn, Candie is busy shopping for our 12 days of Giveaways event so I am helping out getting this post ready for you. Today is the sixth day of our 12 Days of Giveaways event for 2018. This event was created to say thank you for an amazing year in business. Without all of the Canes there wouldn’t be a business. For our sixth giveaway we will be giving away a Stainless Steel Stemless Wine Glass Tumbler in Rose Gold. Enter to win using the form below. Don’t want to take your chances? 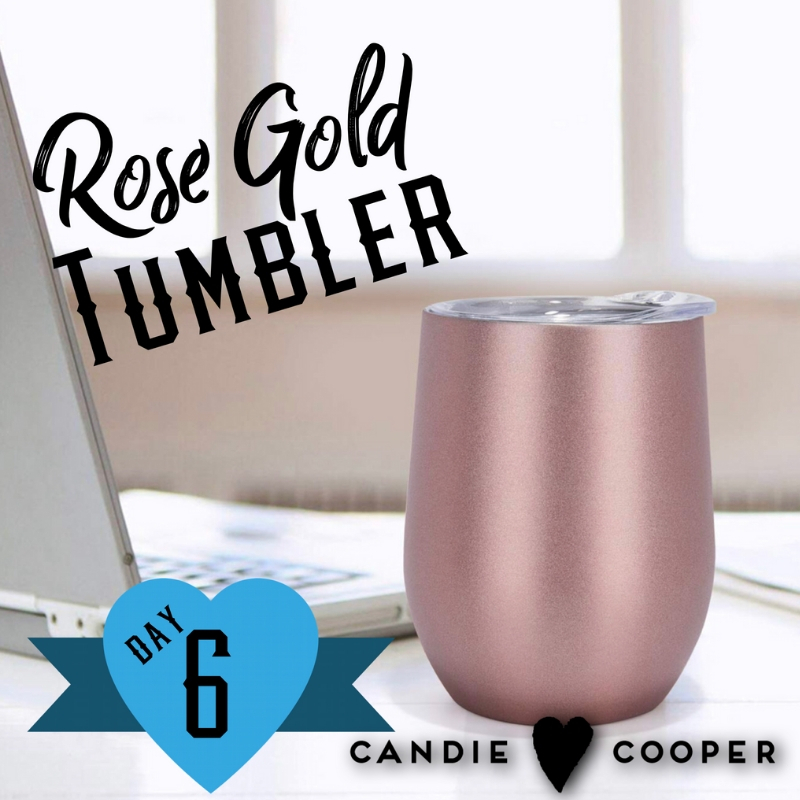 Want to grab a Rose Gold Wine Tumbler for yourself? Check out Candie’s list of gifts over on Amazon. The giveaway starts on Tuesday December 18th and will expire on Tuesday December 18, 2018 at midnight EST. To enter the giveaway you will need to fill out the form below. When entering you will be asked for your email address. We will not be collecting your email and adding you to our list, this is just so that we have a way to contact the winner when they are selected. There will be one winner for each day. Hi everyone! This is Katelyn, Candie is busy shopping for our 12 days of Giveaways event so I am helping out getting this post ready for you. Today is the fifth day of our 12 Days of Giveaways event for 2018. This event was created to say thank you for an amazing year in business. Without all of the Canes there wouldn’t be a business. 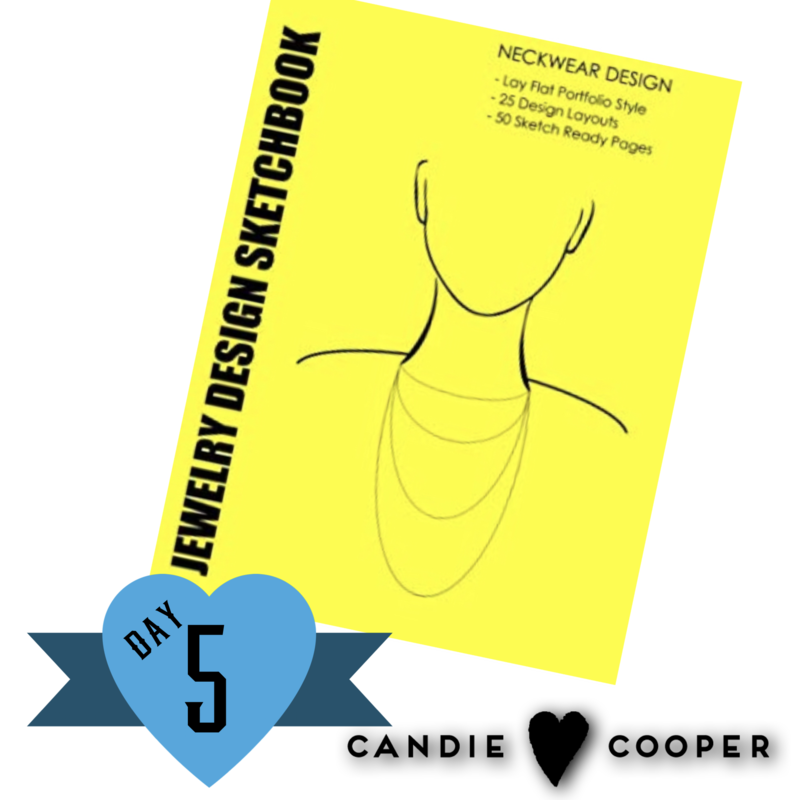 For our fifth giveaway we will be giving away a Jewelry Design Sketchbook. Enter to win using the form below. Don’t want to take your chances? Want to grab a sketchbook for yourself? Check out Candie’s list of gifts over on Amazon. The giveaway starts on Monday December 17th and will expire on Monday December 17, 2018 at midnight EST. To enter the giveaway you will need to fill out the form below. When entering you will be asked for your email address. We will not be collecting your email and adding you to our list, this is just so that we have a way to contact the winner when they are selected. There will be one winner for each day. Hi everyone! This is Katelyn, Candie is busy shopping for our 12 days of Giveaways event so I am helping out getting this post ready for you. Today is the fourth day of our 12 Days of Giveaways event for 2018. This event was created to say thank you for an amazing year in business. Without all of the Canes there wouldn’t be a business. For our fourth giveaway we will be giving away a pair of novelty crew socks, Steer Clear. Enter to win using the form below. Don’t want to take your chances? Want to grab a pair for yourself? Check out Candie’s list of gifts over on Amazon. The giveaway starts on Sunday December 16th and will expire on Sunday December 16, 2018 at midnight EST. To enter the giveaway you will need to fill out the form below. When entering you will be asked for your email address. We will not be collecting your email and adding you to our list, this is just so that we have a way to contact the winner when they are selected. There will be one winner for each day. Hi everyone! This is Katelyn, Candie is busy shopping for our 12 days of Giveaways event so I am helping out getting this post ready for you. Today is the third day of our 12 Days of Giveaways event for 2018. This event was created to say thank you for an amazing year in business. Without all of the Canes there wouldn’t be a business. 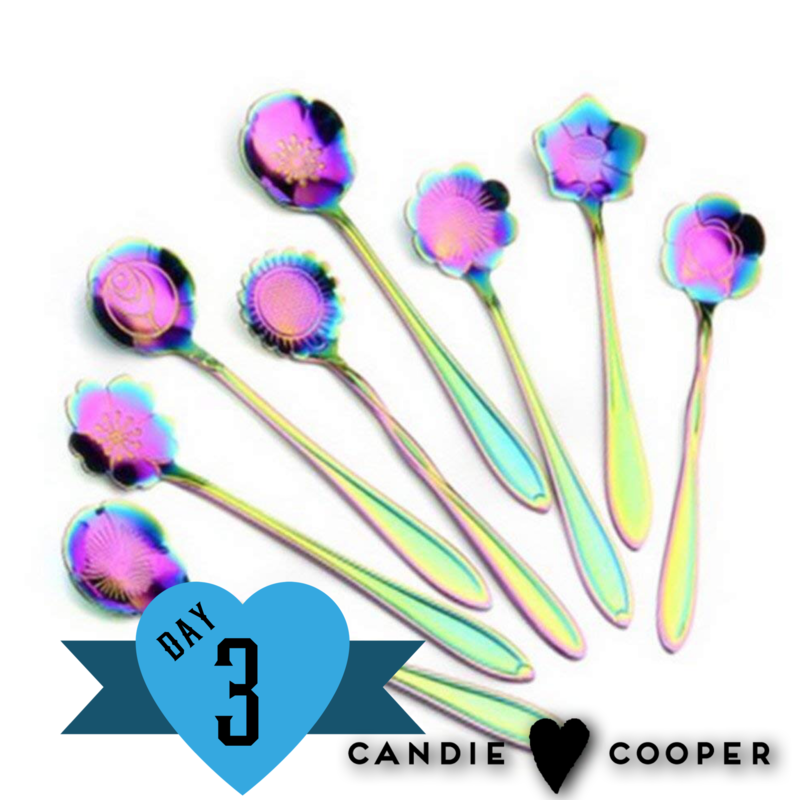 For our third giveaway we will be giving away a set of 8 rainbow coffee spoons. Enter to win using the form below. Don’t want to take your chances? Want to grab a set for yourself? Check out Candie’s list of gifts over on Amazon. The giveaway starts on Saturday December 15th and will expire on Saturday December 15, 2018 at midnight EST. To enter the giveaway you will need to fill out the form below. When entering you will be asked for your email address. We will not be collecting your email and adding you to our list, this is just so that we have a way to contact the winner when they are selected. There will be one winner for each day.